in pursuit of Healthy & Glowing Skin…for everyone. the skin needs to fully restore natural health. tempts to share your bathing experience..?? 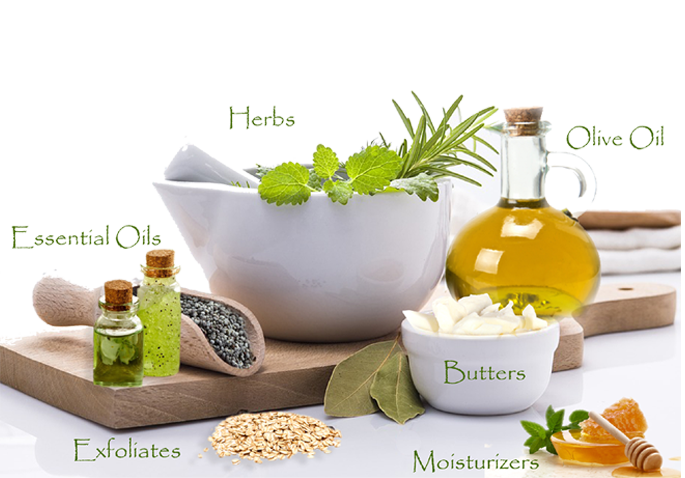 Now Enjoy Best Ever Skin Care Products At The Most Reasonable Price In India. Use Our All Natural Handcrafted Soap Bars And See The Difference, When Compared To The Common Bath Soaps, Face & Body Washes. All our soaps are gorgeous, magnanimous, ultra-degree caring ; each one of them have a unique personality and character that sets them apart from commercial products. These are most luxurious natural soaps you have ever experienced…use it and know the goodness of our all natural beauty soaps. According To The American Academy Of Dermatology, Rashes Related To Skin Care Products Arise From Synthetic Fragrance, Preservatives, Dyes And Formaldehyde Present In Most Commercial Products. We Don’t Profess To Cure Or Treat Any Of These Maladies. Our Products Simply Don’t Cause Skin Irritation In The First Place. We Do Not Make Health Claims For Any Product, Although We Frequently Hear That Our Soaps Have Helped With Acne, Dermatitis, Psoriasis, Eczema And Other Persistent Skin Problems. Looking For All Natural Soap Or Face Wash? 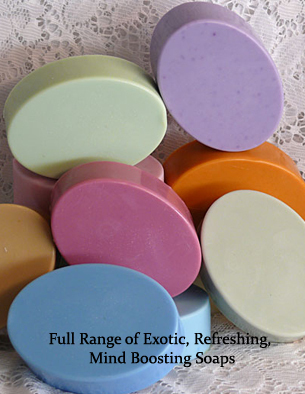 Our Soaps Are A Lot Better Than Any Other Soap In The Market. It Leaves Your Skin Not Only Clean But Silky Smooth And Moisturized. Terrific For Face And Body, Men And Women, Young And Old. We use certain Herbs and Botanical extracts, which are known for their skin benefits for centuries. They supply the nutrients the skin needs to fully restore natural health and glow. We are using Neels Naturals soap for last few months and now we have so much faith in this brand that we never look at any other body soap or face wash at supermarkets and retail stores. They use essential oil from plants trusted for centuries--herbs, spices and exotics like Lavender, frankincense, Peppermint, Eucalyptus and ylangylang, to provide splendid aromas and additional benefits. They rejuvenated the skin by nourishing it from deep inside. Clary Sage, Rosemary, Thyme, Basil, Lavender & Peppermint are main herbs which we use in our soaps. have numerous skin and health benefits to us. They not only make our skin and body healthy, but also help in balancing the 7 Chakras. remove the dead skins from our body and let the new skin come forward to make you look young and rejuvenated. Contains lots of skin benefits. Reach in antioxidants, Vitamin E and Alpha Linolenic acid. We use Shea Butter & Cocoa butter in our soaps. Both are highly stable, reach in anti-oxidants, moisturizing and lovely on dry and sensitive skins. Honey, Milk, Buttermilk, & Glycerin in our soap, works as moisturizers to keep the skin soft and healthy. Also, Kindly visit our site regularly for new products and offers and upcoming stores. We are a certified Green Business. Our products are ethically strong and safe for you, our Earth & Environment. We carefully select all the raw materials that are of best quality standards. We do not use any kind of harmful chemicals in our products. All our products are free from animal fat (Tallow & Lard). Also we do not test our products on animals either. We priced our products in such a manner that most of the people can afford them. We keep our margins very low and do not spend unnecessary money on TV Ads etc. People in India can only dream about using such soaps due to their high prices. Thanks to Neels Naturals for providing such top most quality skin care products at a price of commercial soaps and skin cares. There is absolutely no soap with such skin benefits at this rate in pan India, and believe me, I have searched a lot…!! I am using your soap from head to toe. I use it as shampoo and Shaving cream as well. It’s amazing. It feels great on my dry skin and make it smooth after each bath. I am a great fan of your FRENCH ROSES soap bar. The scent of Rose lasts for almost 6-7 hours and I do not need to use a deo or perfume anymore. My colleges also love it. Since my first use of your PEPPERMINT OIL BUSTER soap, I have never think of trying something else on my face and body. My pimples are a thing of past now. Add me in your lifetime customer list.